PRETORIA - Corruption Watch says while Eskom’s former head of legal and compliance Suzanne Daniels acted unlawfully, she was under incredible pressure at the time and has now chosen to come clean. 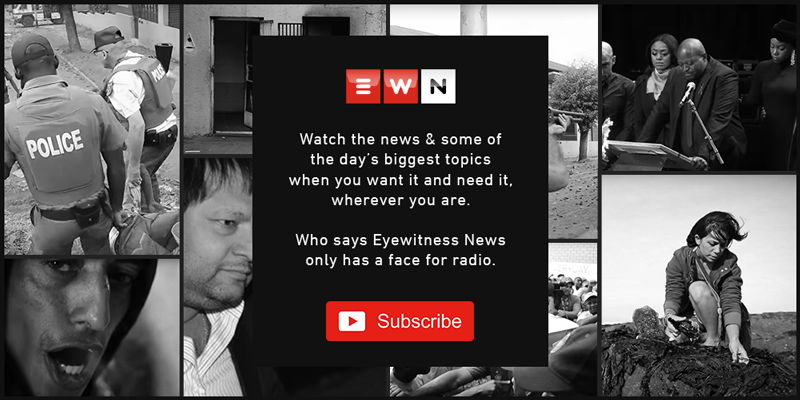 Daniels was interviewed on 702 on Wednesday where she admitted to unlawfully authorising the payment of former Eskom chair Ben Ngubane’s legal fees which related to his tenure at the South African Broadcasting Corporation (SABC). The former Eskom employee had been regarded as a whistleblower for her submissions to Parliament, however, her disciplinary hearing chaired by a senior counsel found she was complicit in the unlawful events at the cash-strapped utility. Corruption Watch executive director David Lewis classified Daniels as the type of whistleblower who was aware of her wrongdoing, but had a change of heart. Lewis said Daniels was in a difficult position. Daniels said she had regretted not speaking out earlier.